'How did you get that here?" - minds are engaged and off we go. 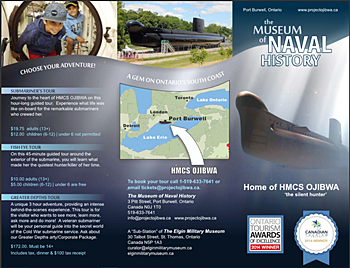 A wide range of programming is possible at HMCS Ojibwa in Port Burwell and in combination with the Elgin Military Museum in St. Thomas. Programming is developed to enhance the Ontario Curriculum in specific ways. Our interpreters emphasize the components of cause and consequence, continuity and change, significance etc. across every subject. We are proud to have the support of the Thames Valley Board of Education. 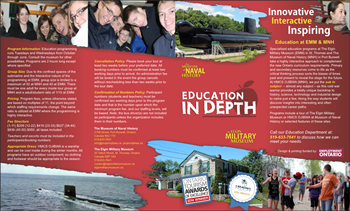 Our Education Programs for Secondary Schools brochure. Talk to us about how we might customize a program for you. 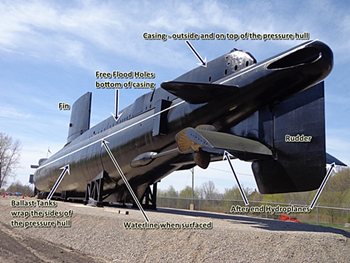 Submarines Across the Curriculum illustrates how we are able to put the SUB in SUBject! HMCS OJIBWA brochure. A quick overview. 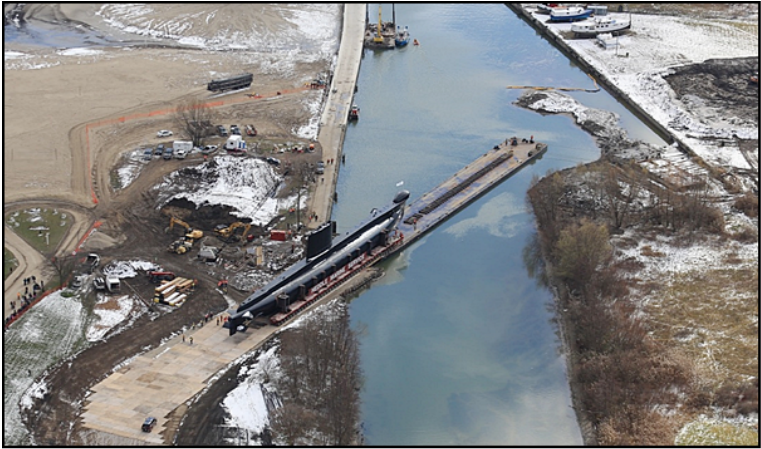 HMCS Ojibwa was commissioned into the Royal Canadian Navy in 1965 and served until 1998. 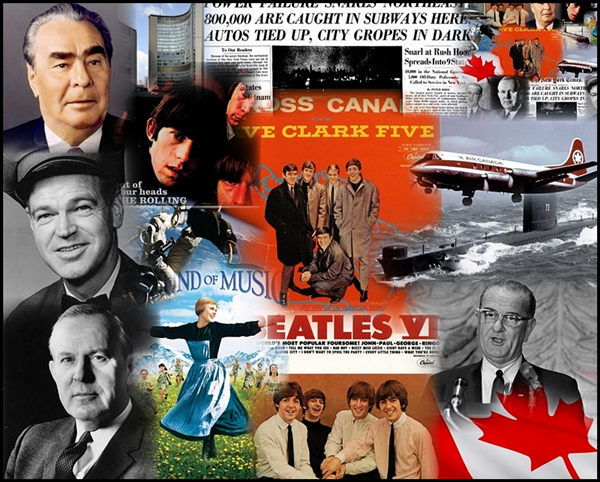 Her 'birthday' year, 1965, was shared with all the things you see here.